Gm has an ultimate license. 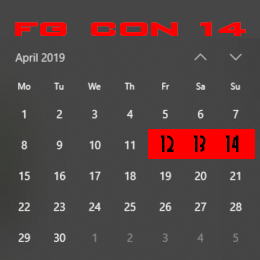 I will be using the FG-con teamspeak server for this game. Server ID and teamspeak info will be emailed out prior to the game. Must have a working mic to play, as well as an AL character and DCI number. What does DDEX 03-12 mean? It’s just the number of this particular scenario. If you’re not familiar with the dungeons and dragons adventurers league, I’d suggest you check it out and read up on the rules and requirements to pay in these mods. You have to have a DCI number and a legal AL character to play. Dndadventurersleague.org is the website. Just to confirm, I am thinking of making a level 1 Half-Elf Paladin. 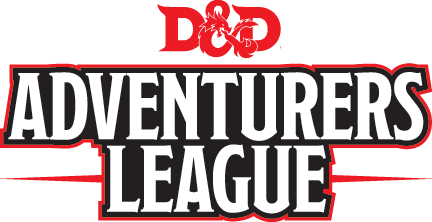 I’m assuming anything in the Adventurer’s League player’s guide is available and you are not going to try and balance the party. Two hours is not long to play. 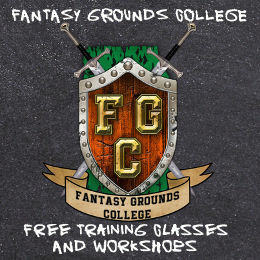 Are we going to be entering our characters into Fantasy Grounds during that time? Hmm, I can’t seem to book myself for the event. Has the time period for joining this event closed? I would like to book as well but can’t seem to do it. 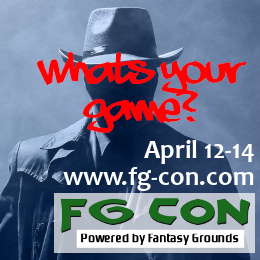 Hey guys, the sign up date is passed, but you can still play if you want. I sent you both an email.